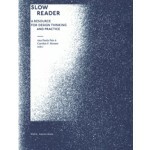 This book SLOW READER comprises a collection of theoretical reflections and practical perspectives that offer a holistic vision of human activity in enduring, dynamic interaction with other living systems. 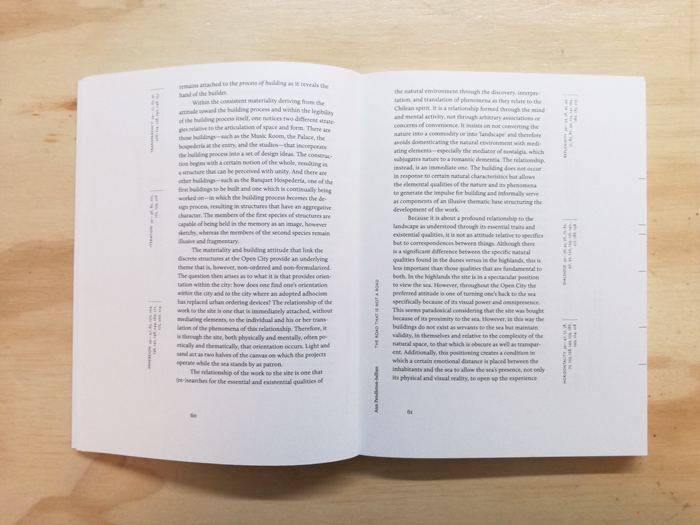 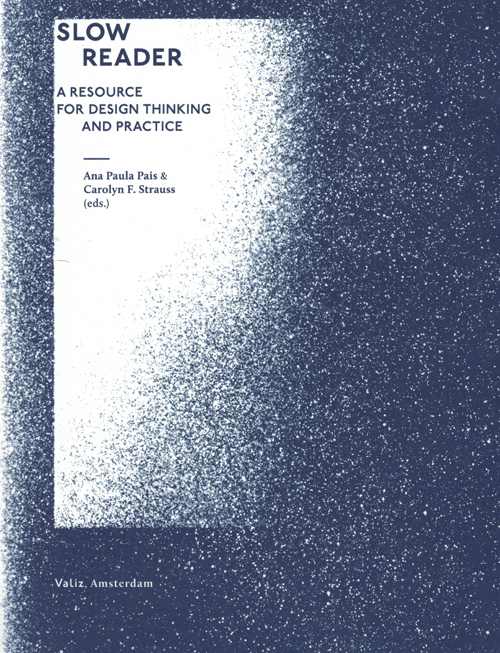 Positioned as a “resource for design thinking and practice,” it challenges the paths through which contemporary design practitioners operate, suggesting alternative perspectives and an expanded palette of tools for addressing a complex web of interdependencies. 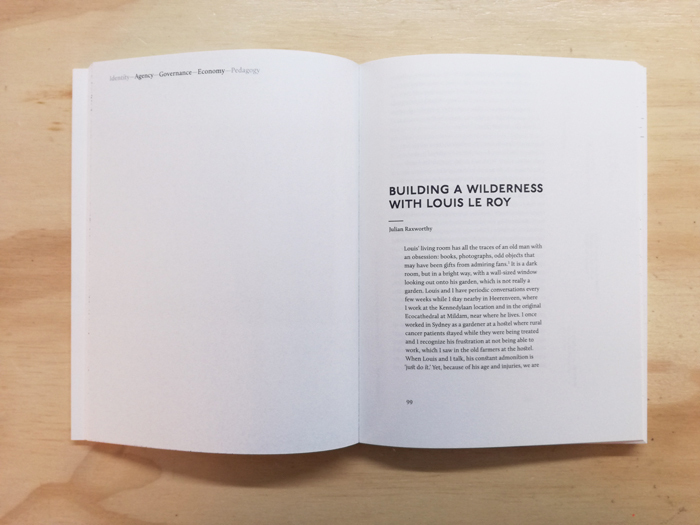 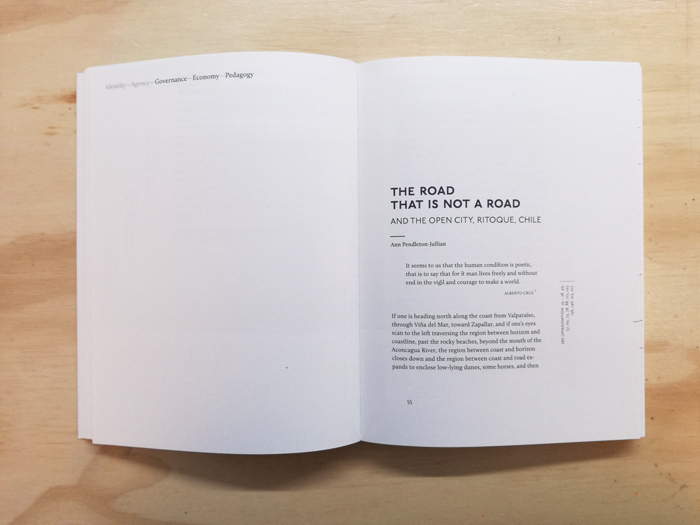 Intended to inspire well beyond the various design fields, it serves as a vehicle for reflection, (re-)imagination, and further investigation of “slower” approaches to living, individually and collectively, now and into the future.